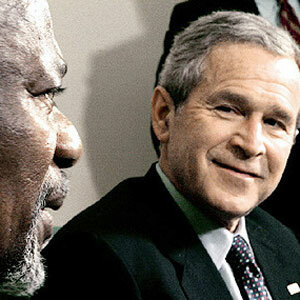 Despite Kanye's harsh criticism, some of Bush's good friends are black. the likes of Micheal Jackson, who stated that Kanye West was wrong, he only didnt care about poor black people. This page was last edited on 3 July 2012, at 06:06.